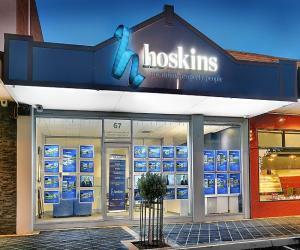 With offices in Croydon and Donvale nobody knows the outer eastern real estate market like Hoskins. We know the area because this is our home and our heritage. Whether buying, selling or leasing we provide a premium, personalised real estate experience. As Auctioneers, Estate Agents and rental Property Managers for over 50 years in Melbourne, we have been responsible for the development and sale of many successful residential, commercial, industrial and investment type properties. We are a proud member of the Australian Real Estate Network and an accredited member of the Real Estate Institute of Victoria, and have evolved to be a strong and assertive independent agency. Our prominent main road offices, dedication to clients’ best interests and a high calibre of staff ensures continuous supply of buyer enquiry and sales. 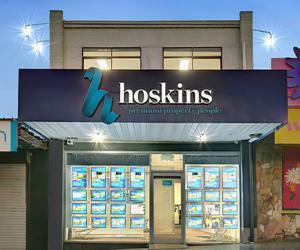 That’s why Hoskins has earned the reputation as: “THE PREMIUM PROPERTY PEOPLE”. To be the premium property people we must deliver a premium real estate experience for all our clients.